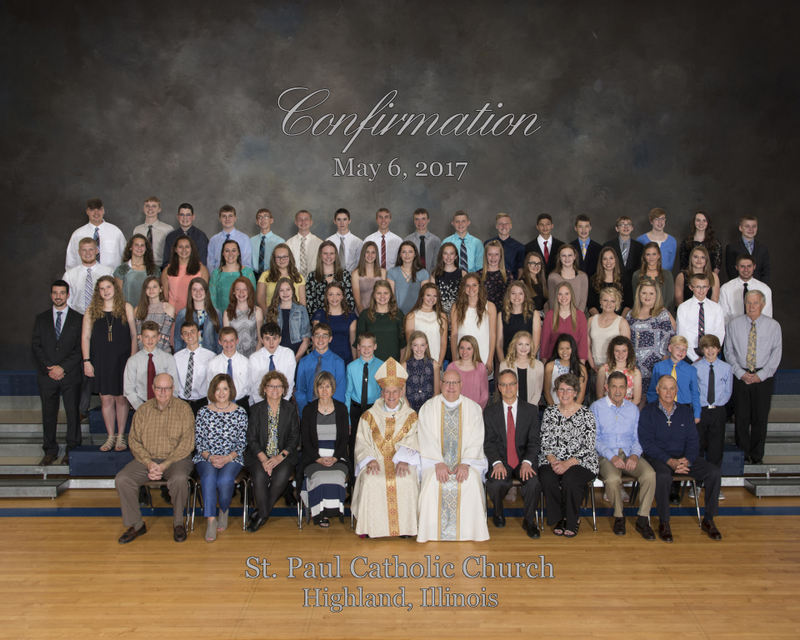 Confirmation is celebrated in the eighth grade for both Catholic and public school youth of our parish, typically in the spring, with +Bishop Thomas John Paprocki. 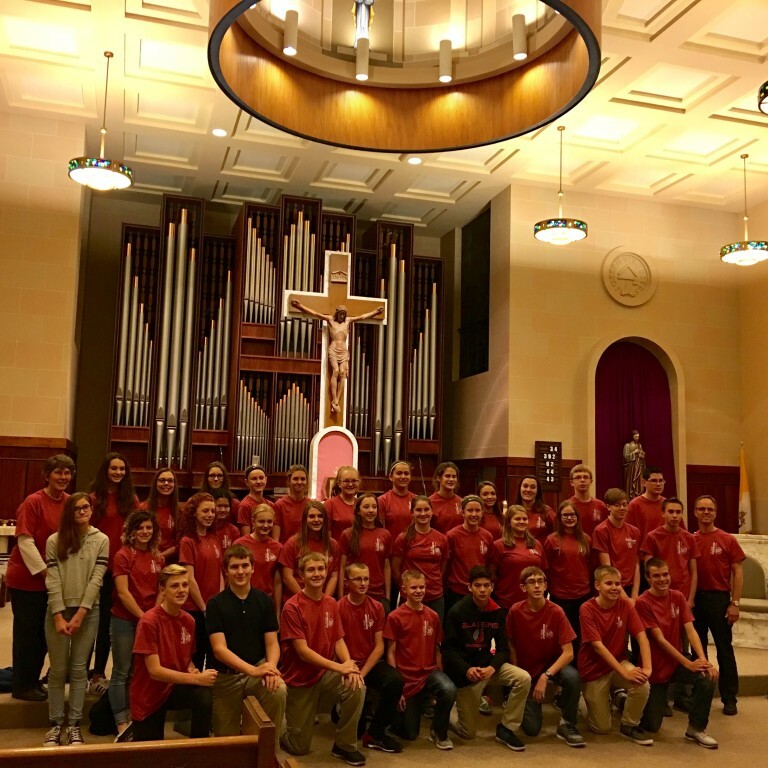 The sacrament of Confirmation is the final step of initiation for these young adults. They have been clothed in Christ at Baptism, are regularly receiving Eucharist and continually renewed in Reconciliation—and are now ready to affirm their commitment as disciples at Confirmation. 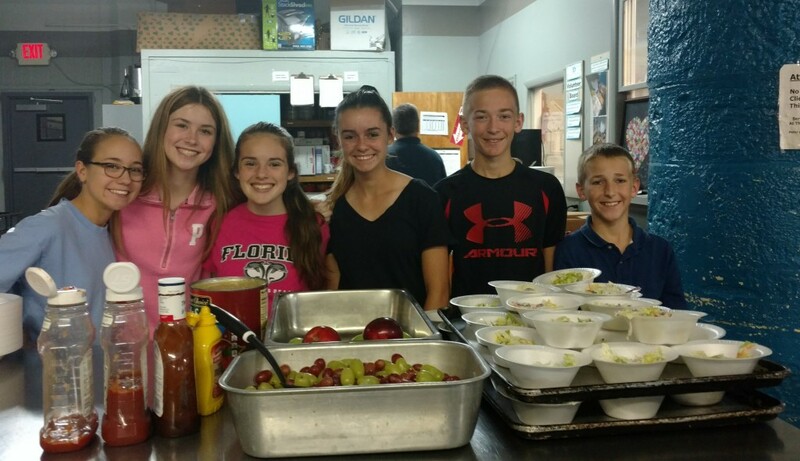 This journey starts with a Confirmation gathering in September with parents and students, led by the pastor, staff coordinator, and catechist team. Click here for this year’s calendar of formation. Candidates preparing for Confirmation look within themselves to see how the gifts of the Holy Spirit, received initially in Baptism, are working in their life. The year of intellectual and spiritual formation helps them to develop these gifts and gives them a better understanding of what God may be calling them to do in life. The Sacrament of Confirmation will be celebrated at St. Paul Church on Tuesday, April 24, 2018, at 7:00pm. The Rite of Confirmation will be celebrated within the Mass. 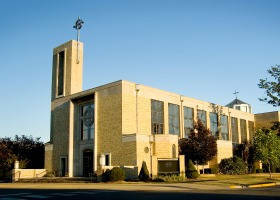 A reception will follow in the Parish Center Cafeteria. Families and friends of the confirmandi are invited. A practice will be held for candidates and their sponsors on April 18, 2018 at 8:00pm in St. Paul Church. If the sponsor cannot be present for this practice, another adult is asked to attend the practice with the candidate and give the necessary cues to the sponsor. The Confirmation sponsor participates not only in the ritual, but guides the candidate and gives example of authentic, mature belief and discipleship. Click here for role and responsibilities of the sponsor. Click here for criteria to serve as a sponsor. “And on the day of Pentecost, the breath of the Holy Spirit transformed the disciples. They not only had good news to take to all, but they themselves were different from before, as though reborn to a new life. Jesus’ Resurrection transforms us with the strength of the Holy Spirit. Jesus is alive, He is alive among us, He is living and has that strength to transform. How beautiful it is to think that we are heralds of Jesus’ Resurrection not only in words but in deeds and with the witness of life! Jesus doesn’t want disciples capable only of repeating formulas learnt by heart. He wants witnesses: persons that spread hope by their way of welcoming, of smiling, of loving."